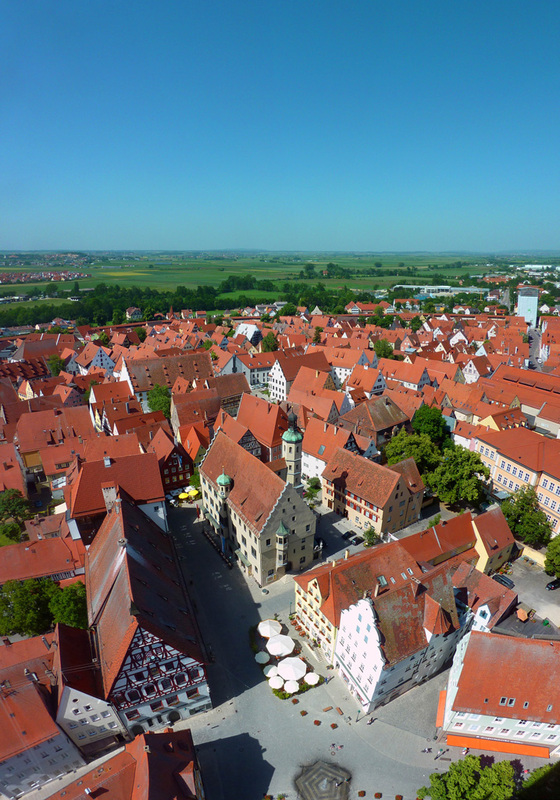 The “Romatic Road” leads straight across the historic town center of Nördlingen. 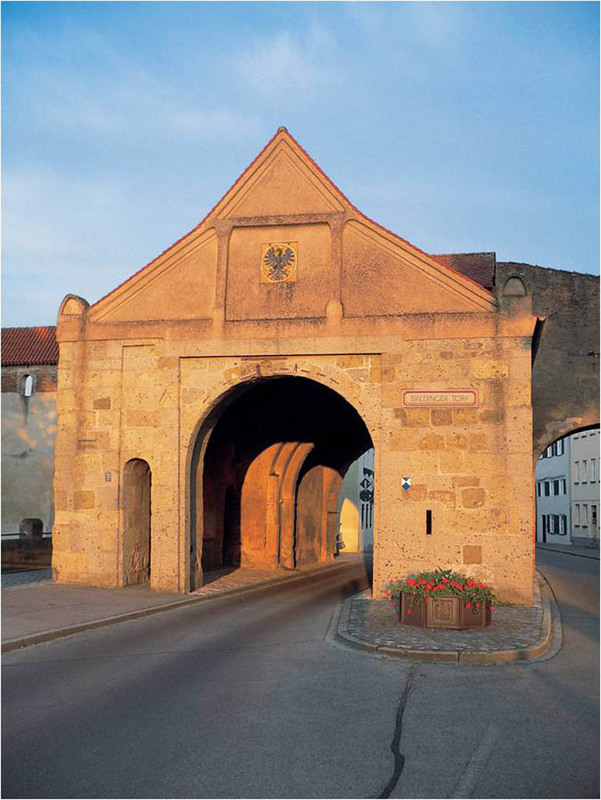 The town is surrounded by the only completely conserved and accessible town wall in Germany. 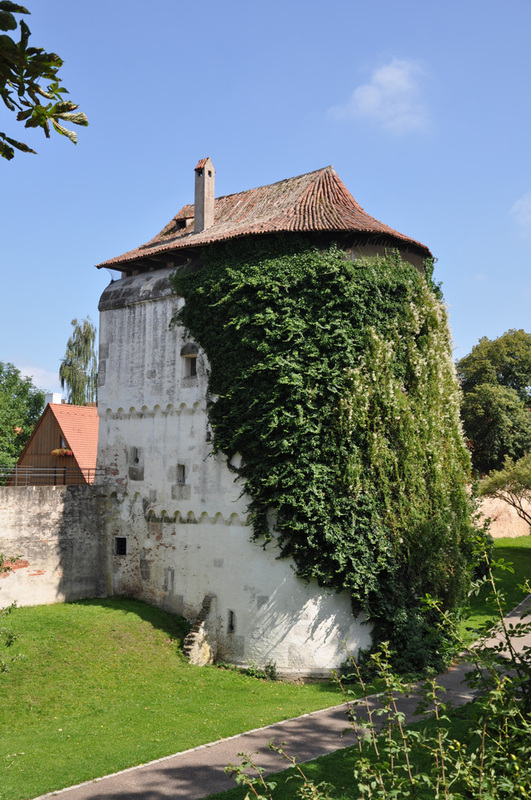 The belfry of the late-gothic hall-church St. George, tenderly called “Daniel” by the townfolks, can be climbed. The visitor will have a marvelous view over the singular landscape of the Ries from up there. 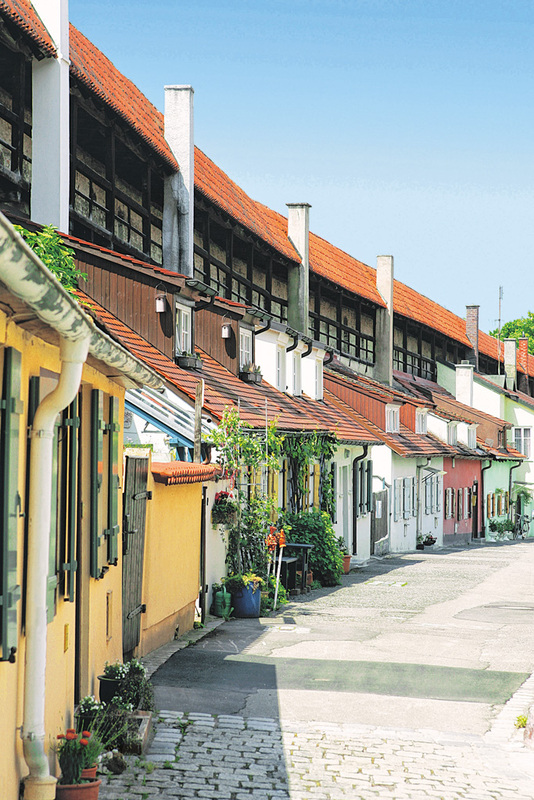 Let you be enchanted by the flair of the former imperial town. 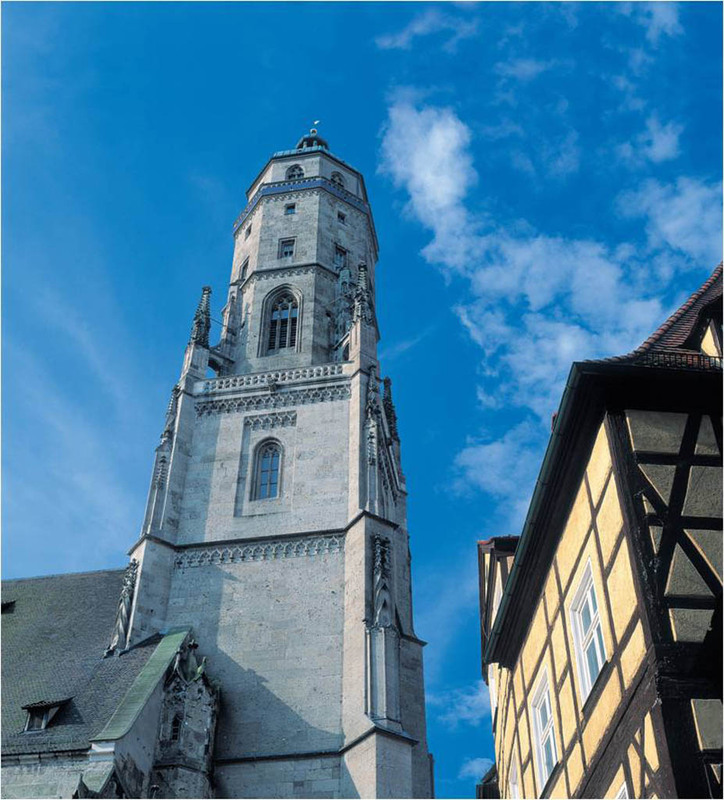 Even from far away, the prominent landmark of the Ries metropolis catches the eye, the late gothic hall church “St. 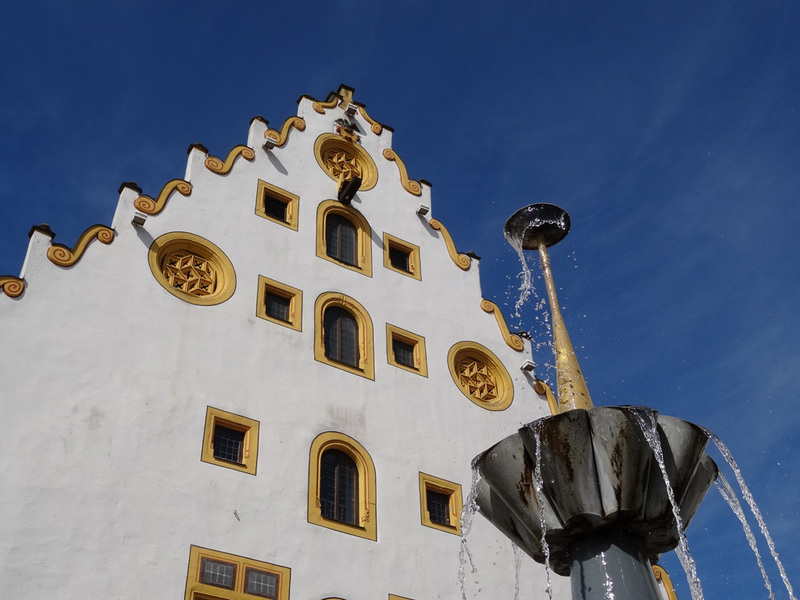 Georg”, one of the most beautiful of its kind in Southern Germany. 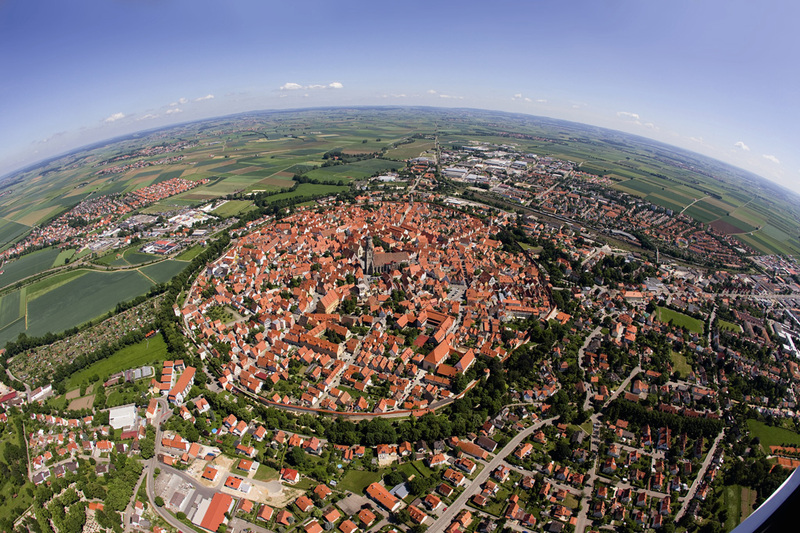 From the 90 m high church and bell tower of the St. Georgskirche, called „Daniel“, you may have a wonderful round panorama on the landscape of the Ries. 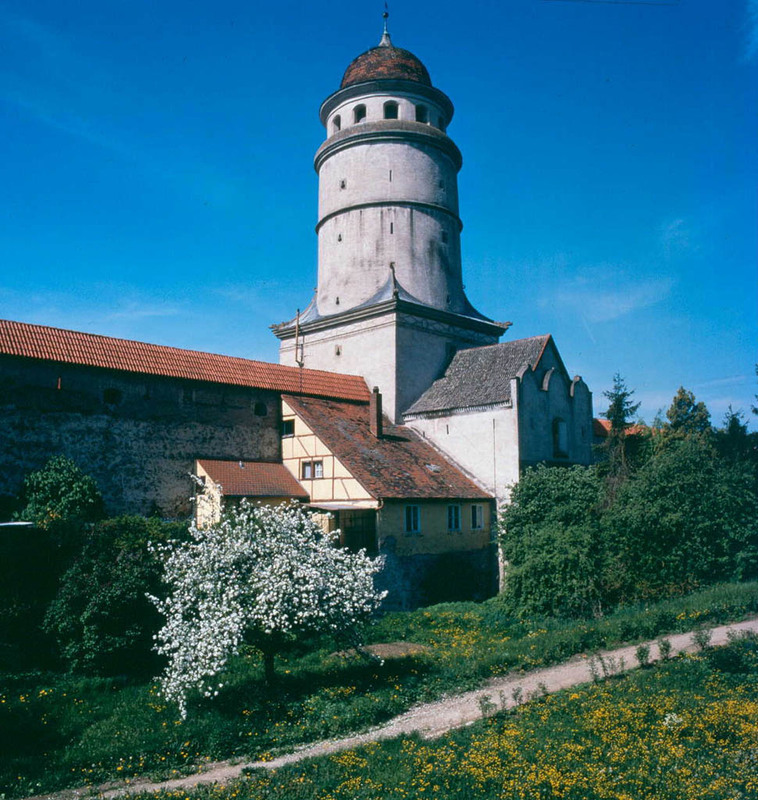 Exceptional tower keeper, uf on the „Daniel“, who is calling all over the year in the hours of the evening the the traditional tower keeper’s saying „So G’sell so“ over the old time-honored roofs of Nördlingen. 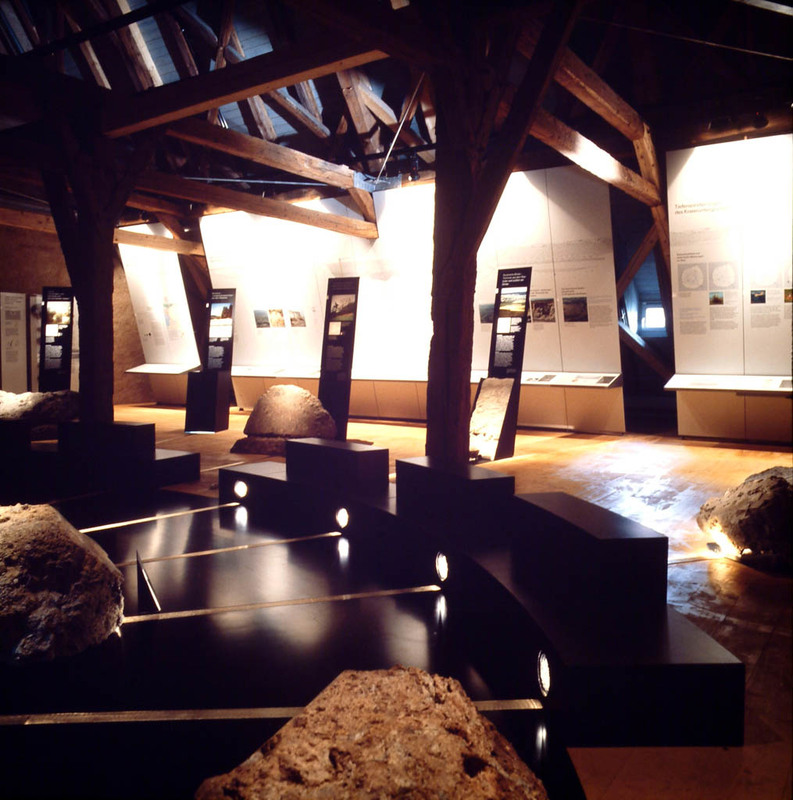 The visitor is invited by a large museum landscape: The Rieskrater-Museum (crater museum) shows in in a very impressive manner the evolutionary history of the Ries. 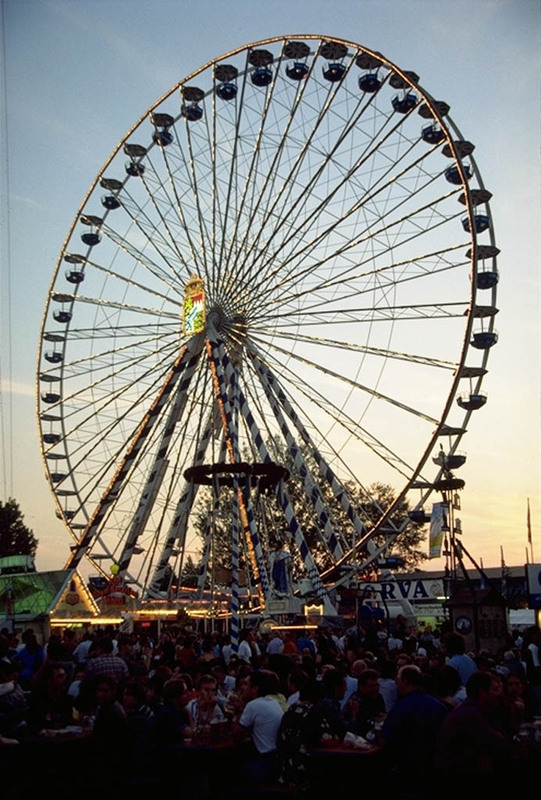 Eugene-Shoemaker-Platz 1, phone 0049 90 81 / 2 73 82 20, fax 0049 90 81/ 27 38 22 20. Open: May-October, Tue.-Sun.. 10.00-16.30 o’clock. November-April Tue.-Sun. 10.00-12.00 o’clock and 13.30-16.30 o’clock. The museum of local history offers insights into the moved history of the former free imperial town. Vordere Gerbergasse 1, phone 0049 90 81 / 2 73 82 30. 14.03 - 05.11. daily except Monday 13.30-16.30 o’clock, for groups on demand even in the morning. Guide topurs on demand. 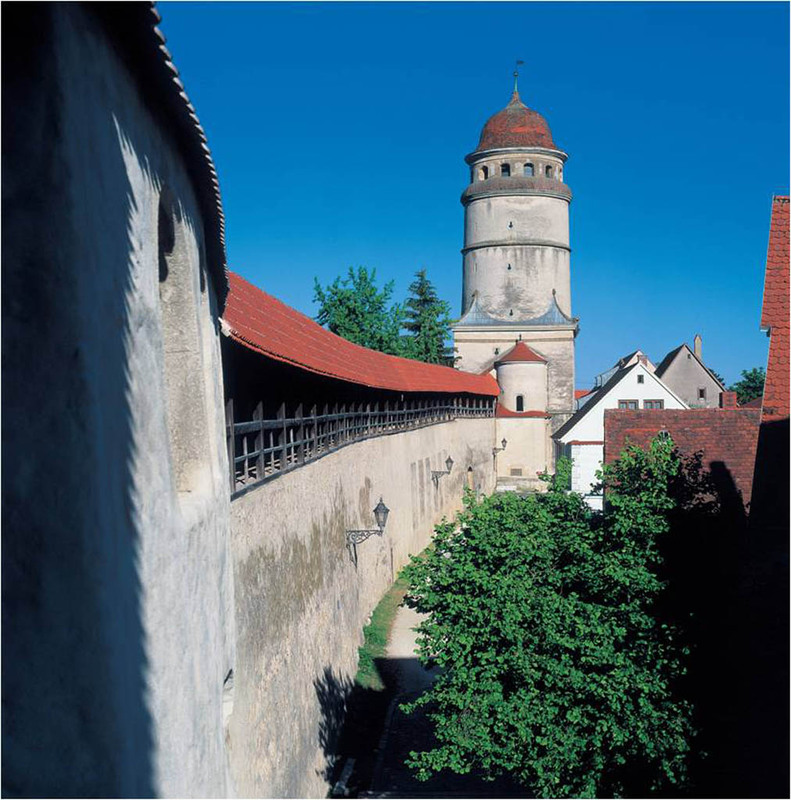 The historic Stadtmauermuseum in the Löpsinger Torturm shows the development of the city walls of Nördlingen: phone 0049 90 81 / 91 80., 1.4. – 31. 10 daily 10.00-16.30 o’clock. Guided tours on demand. 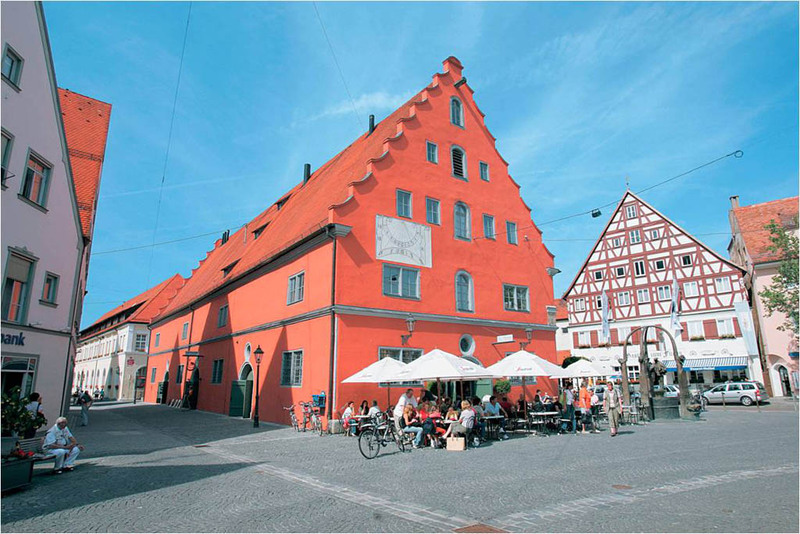 The Bayerische Eisenbahnmuseum in Nördlingen is one of the great historic-technical open-air museums with more than one hundred original vehi cles. Am Hoher Weg 6a, phone 0049 90 83 / 3 40, fax 0049 90 83 / 3 88. 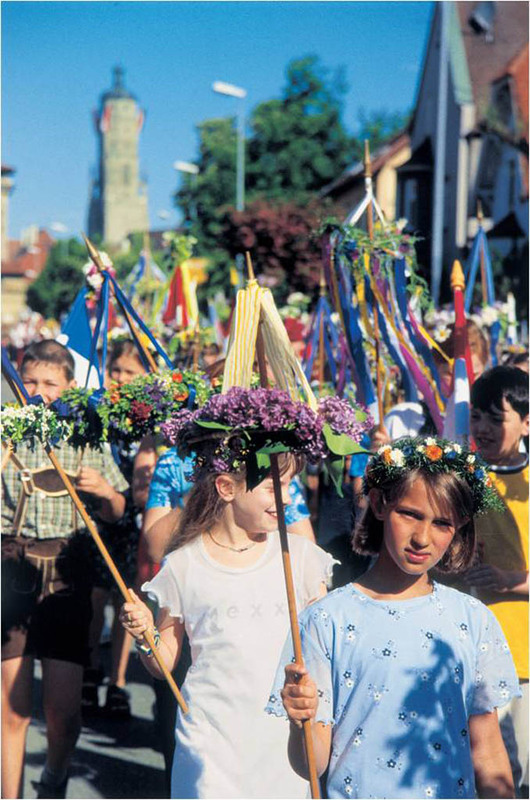 March till October on Saturday 12.30 -16.00 O’clock and on Sunday 10.00-17.00 o’clock. May till September also on Tuesday till Saturday 12.00-16.00 o’clock and Sunday and Bank Holiday 10.00-17.00 o’clock. Guided tours on demand. 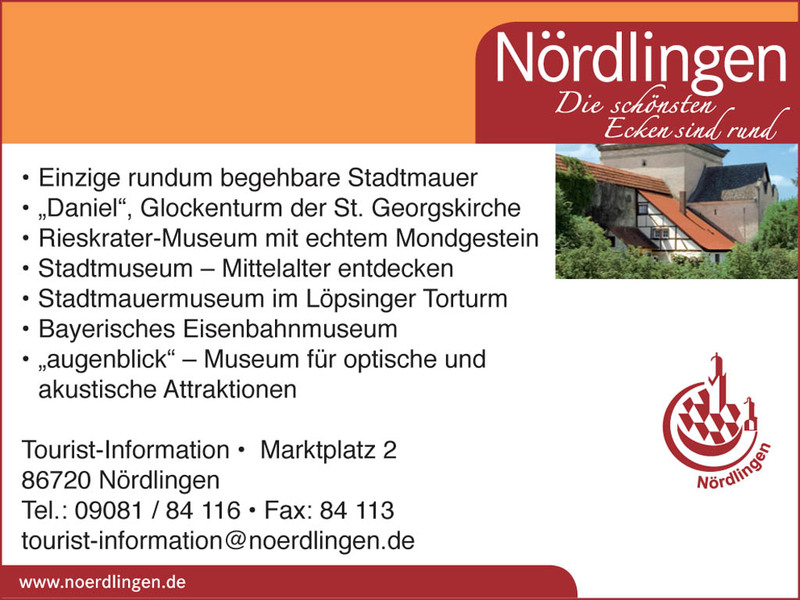 „augenblick“ – museum for optical and acoustic attractions of the last 100 years. Pfarrgasse 2, phone 0049 90 81 / 2 81 83. All over the year, Friday-Sunday 12.00-17.00 o’clock. Announcement requested. The visit will always be possible for groups with reservation. Maximum number of people: 40 persons. Heated solar open-air pool, mini golf at the Berger Tor, bike renting, tennis hall, outdoor tennis courts, recreation center in the Rieser Sportpark, skating, natural ice track (winter), indoor pool, riding facilities, bowling, golfing (about. 20 km), boule-facilities. 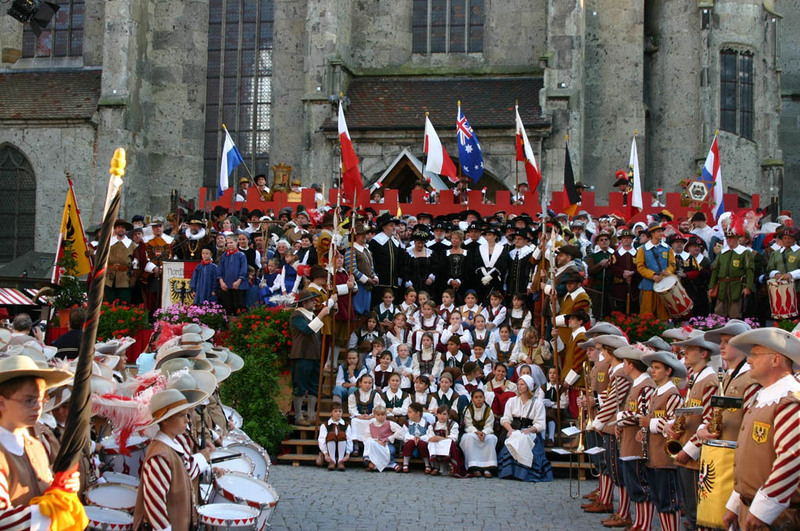 From Eastern till Allhallows and on Saturdays and Sundays in the advent guided tours for single persons daily at 14 o’clock from Tourist Information, 15th May – 15th September romantic evening tour daily at 20.30 o’clock from Tourist Information. 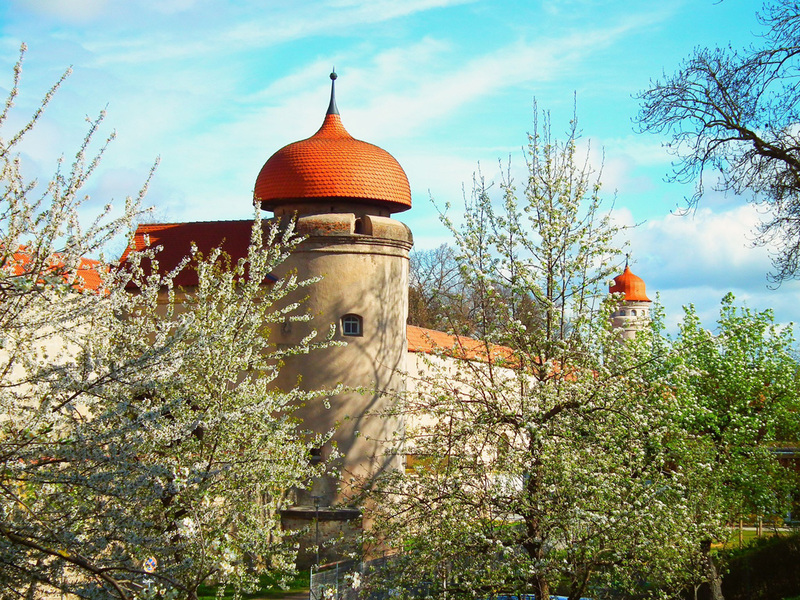 Ries round trips, brewery and distillery tours as well as mill tours possible for groups after reservation with the Tourist Information.